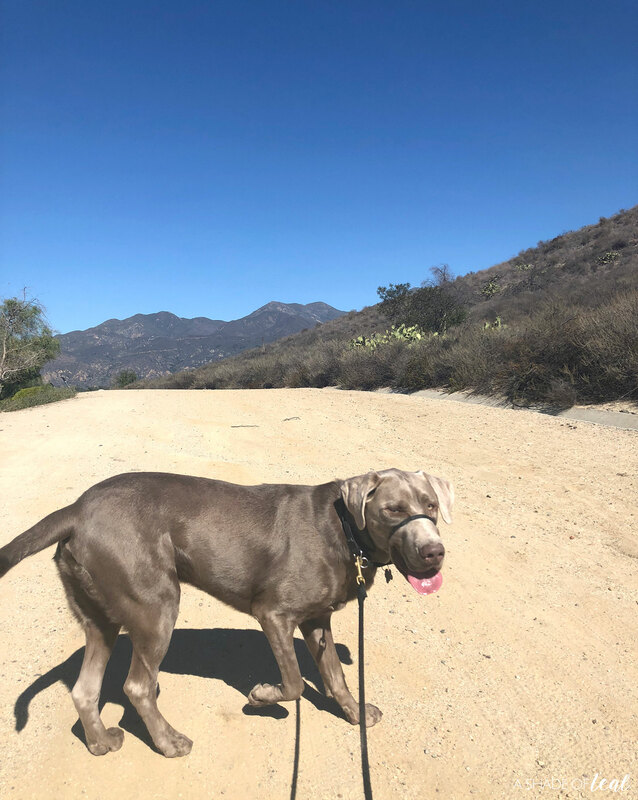 5 ways I keep my dog happy & healthy! My dog Rowan has recently gone through some extensive training. We sent him to a board and train boot camp, and since his return he has become an amazing dog! But when it comes to any training, if you’re not consistent then it all goes away. 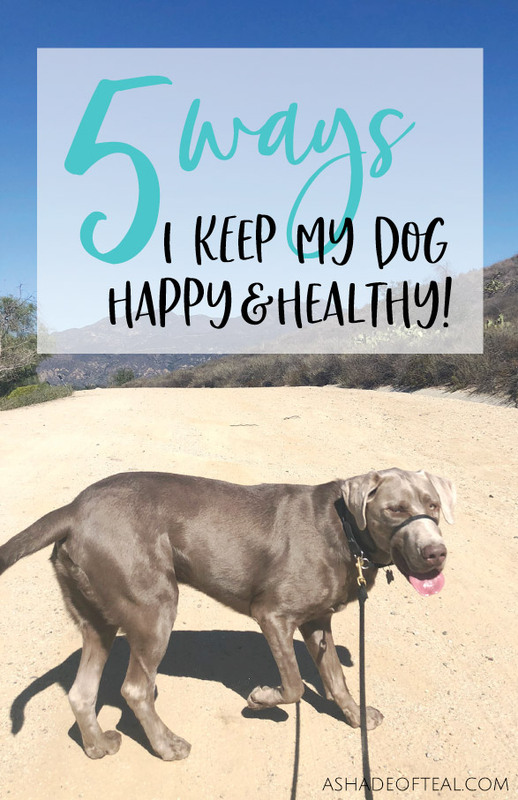 So to keep up on his good behavior I started making more time with him by focusing on these 5 ways to keep my dog happy & healthy! Since he’s still a puppy at 1 1/2 years old, I have learned that repetition and reinforcement of good behavior is a must. He needs a balance of work, play, love, and rewards. He also needs a healthy diet that’s why we continue to feed him Purina® Pro Plan® Savor® Shredded Blend Chicken & Rice Formula Dog Food. 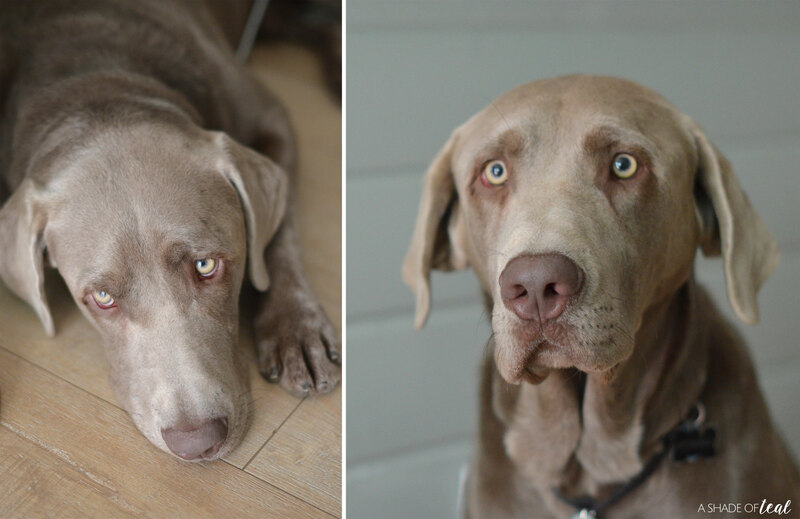 So this list of 5 ways I keep my dog happy & healthy has become a routine in my household. Here are my tips! I try to give him daily walks, since this is the best time to reinforce his training. Whenever he has his leash on he knows he’s working, so it’s the best of both worlds. I also try to set a goal of daily walks, but I know that’s not always practical. If I’m not able to get a walk in, then playtime is my next best step. Everyday he gets plenty of playtime especially since he’s still a puppy. It’s amazing how much energy puppies have! A healthy balanced diet is just as important with dogs as it is with us. With Purina® Pro Plan® Savor® Shredded Blend Chicken & Rice Formula Dog Food he gets just that. We chose Purina® Pro Plan® Savor® because it’s the 1st dry dog food brand with real meat as the #1 ingredient. It’s advanced nutrition with great-tasting formulas to deliver a sensational mealtime experience every time! Plus, it’s backed by 85+ years of Purina research. They even make select Savor® formulas with Probiotic’s, so if you have consulted with your vet and your pet needs an additional probiotic/nutritional supplement then they have just what you need! Just make sure to consult packaging to determine if there are probiotics included in the formula you choose. 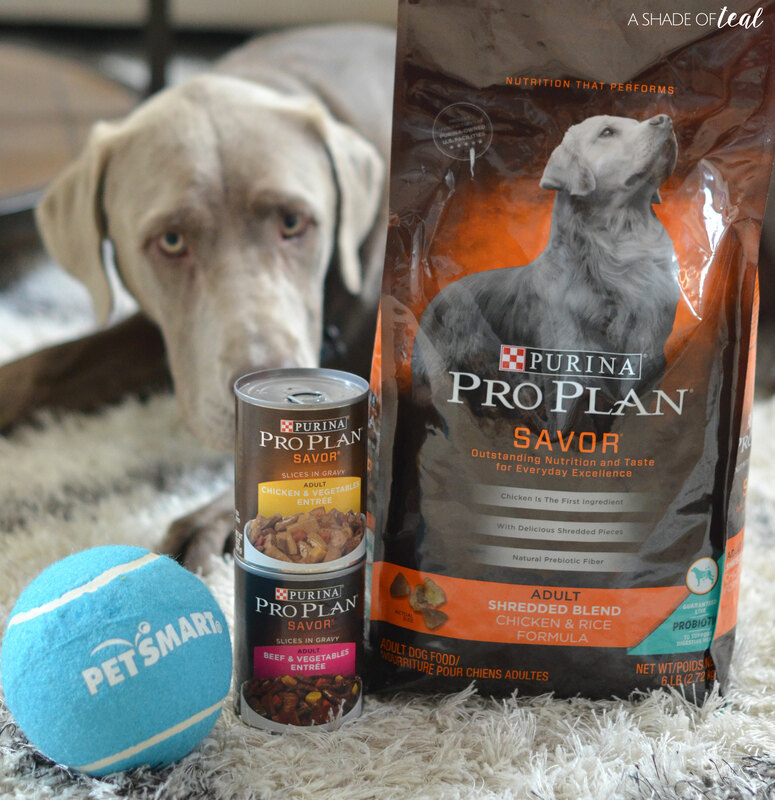 Interested in trying Purina® Pro Plan® Savor® products? Hover over the photo below to click through to shop these products. 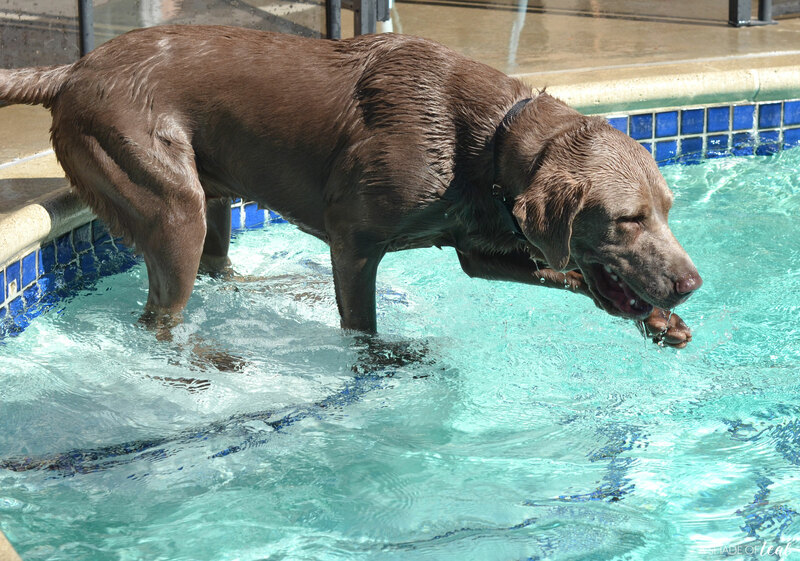 Since my dog is a Silver Labrador Retriever, he loves to swim! Lucky for him we have a pool. So, on occasion we let him go for a swim. He absolutely loves it, plus he gets some of that extra energy out. Finally, we make sure he gets plenty of love! Before his training, petting him was almost impossible. But, now that he’s getting a balance of everything he needs he’s finally more relaxed and lets us pet him! If you’re looking to try out a different dog food, then I definitely recommend Purina® Pro Plan® Savor®. You can find it in PetSmart along with everything else you may need for your pup! I always love shopping at PetSmart since I can always grab everything in one place, and they have the best selection of treats and unique toys. Plus, you can get a $10 PetSmart gift card when you spend $40 on Purina Pro Plan. (Make purchases from 10/15/18 –11/24/18. Upload receipt by 12/1/18.) The Offer will be fulfilled within 8–10 weeks from the submission date. Learn More about the Offer Details here. 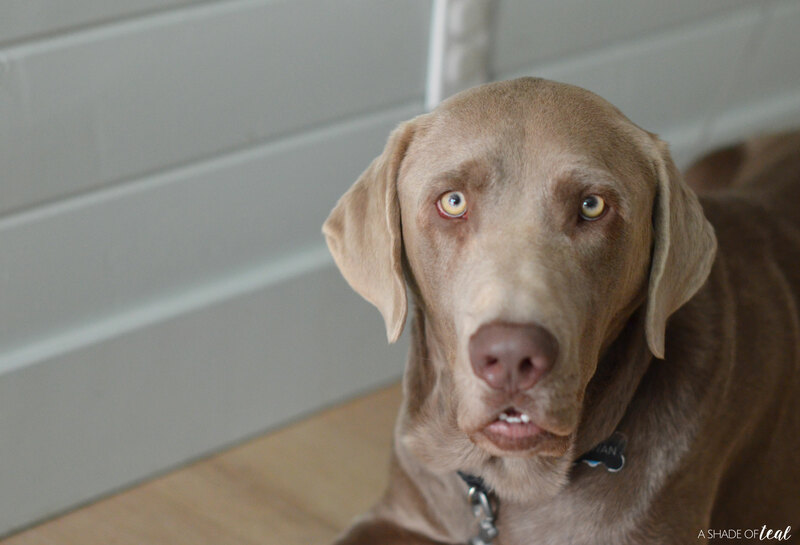 Looking for more tips on which Purina® Pro Plan® Formula is right for your dog? Then visit their website HERE to take a fun quiz that help’s you discover which food is the best for your pet. « Gold Holiday Decor + the Golden Bell Scavenger Hunt!